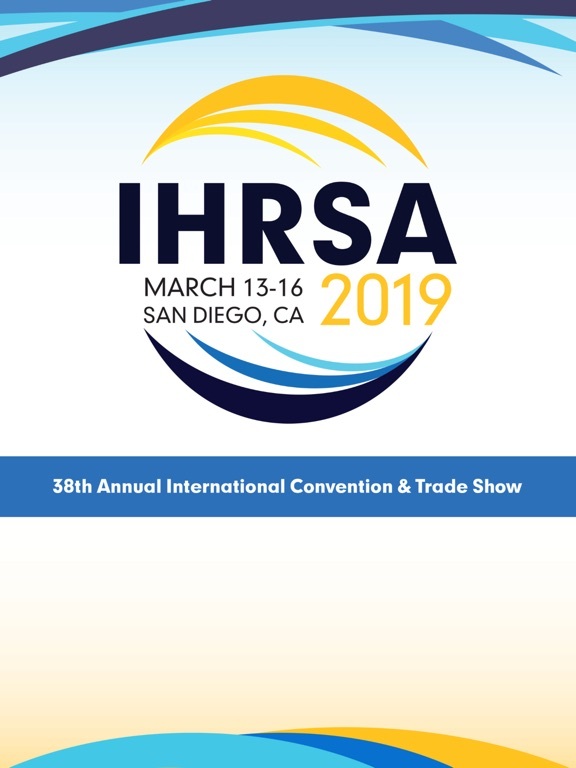 IHRSA 2019 is the official mobile app for IHRSA’s 38th Annual International Convention & Trade Show, March 13-16, 2019 in San Diego, California. 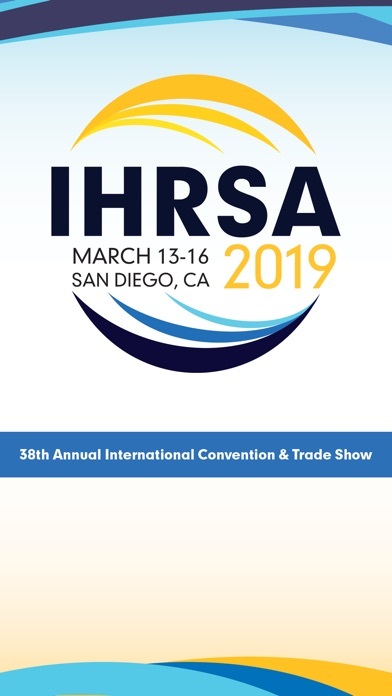 IHRSA, the International Health, Racquet & Sportsclub Association is the trade association serving the global health club and fitness industry. 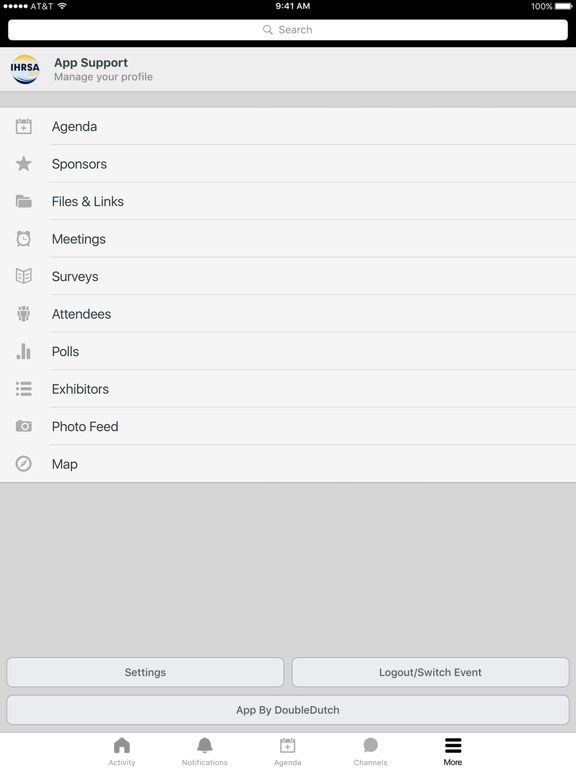 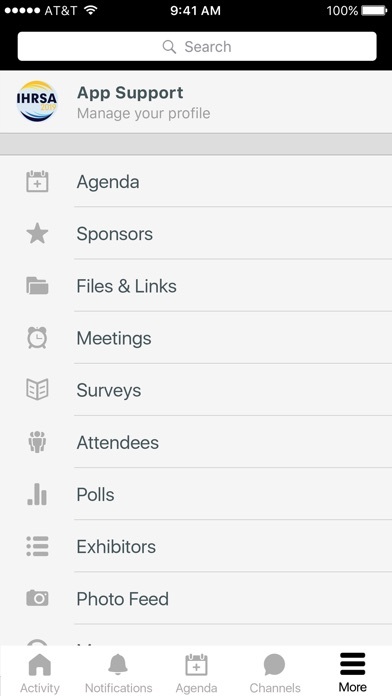 You must be a registered attendee to receive a login to this app.